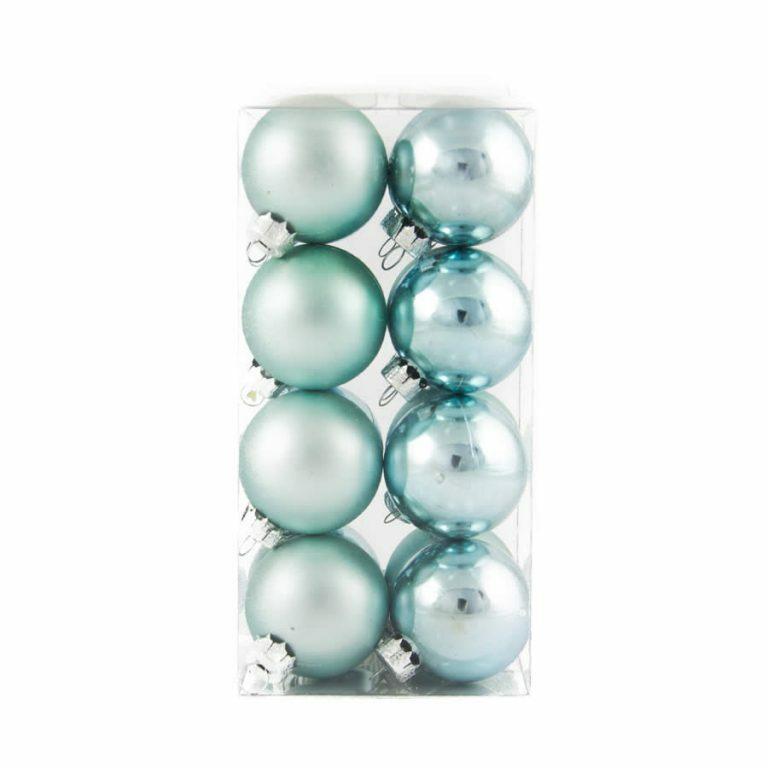 The colour of freshly fallen snow is captured with these beautiful 40mm White Baubles. 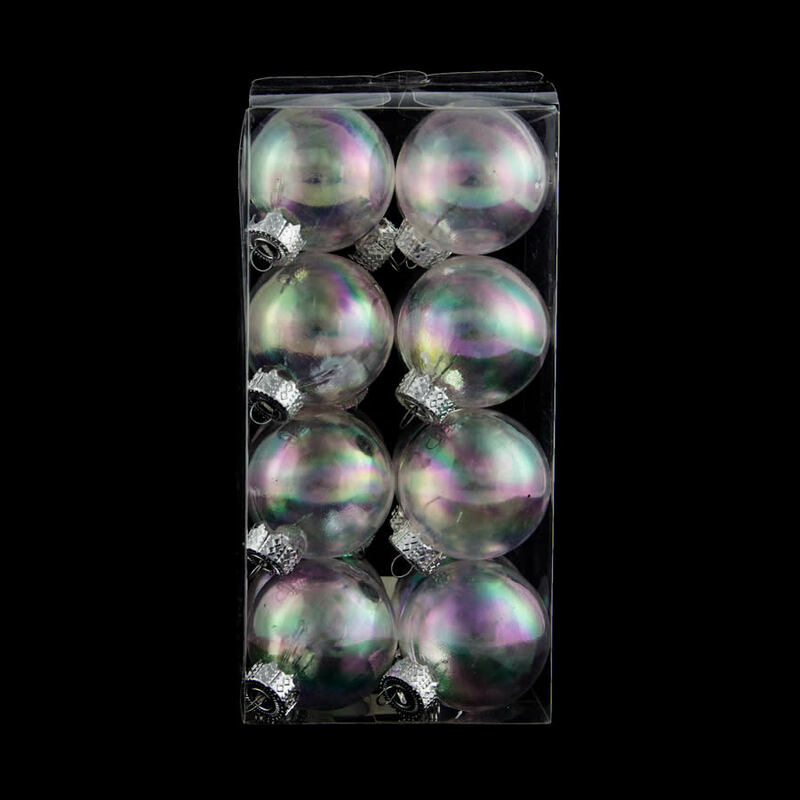 Each set contains sixteen beautiful, iridescent ornaments to hang, suspend, or secure. 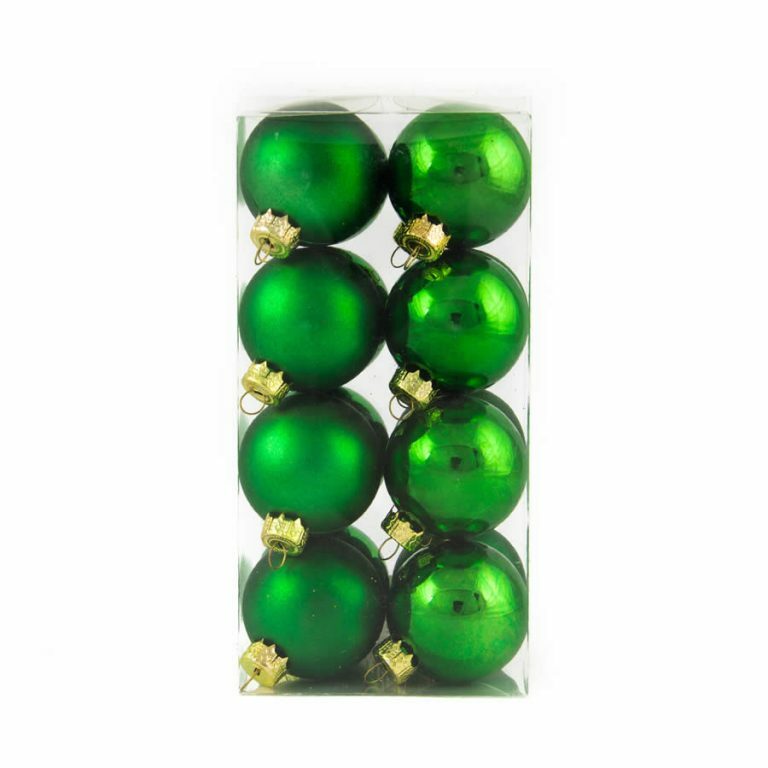 The package itself measures approximately 8cm wide by 16cm high, and would make a splendid gift presentation when you add a bow or ribbon during the holidays. 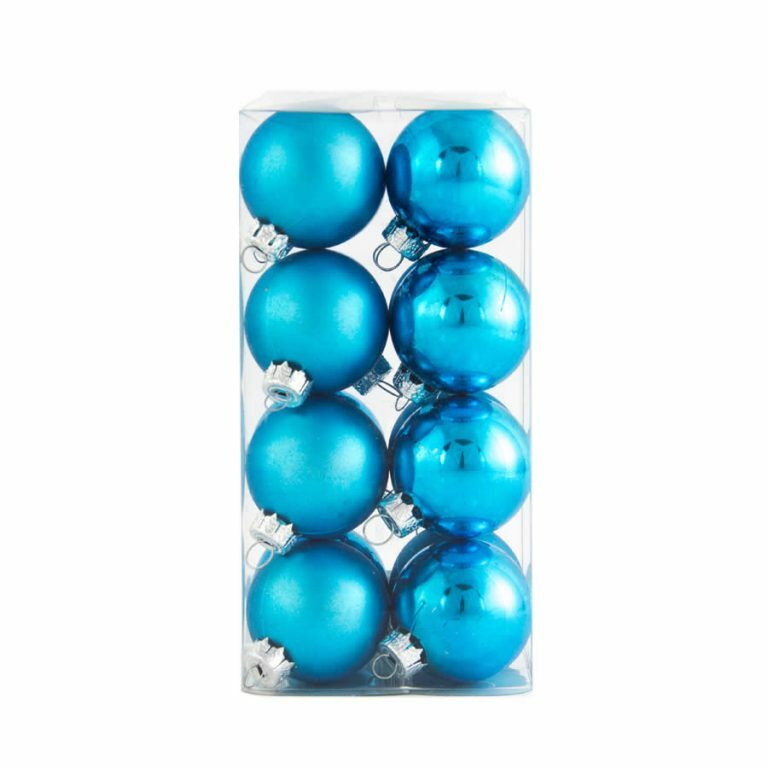 Each of these shatterproof baubles has a moulded, pre-fixed hanger, which makes them convenient and safe to use anyplace in the home. Suspend these lovely ornaments with lengths of holiday ribbon and suspend in a window at varying heights to welcome guests and visitors to your home during this festive season. 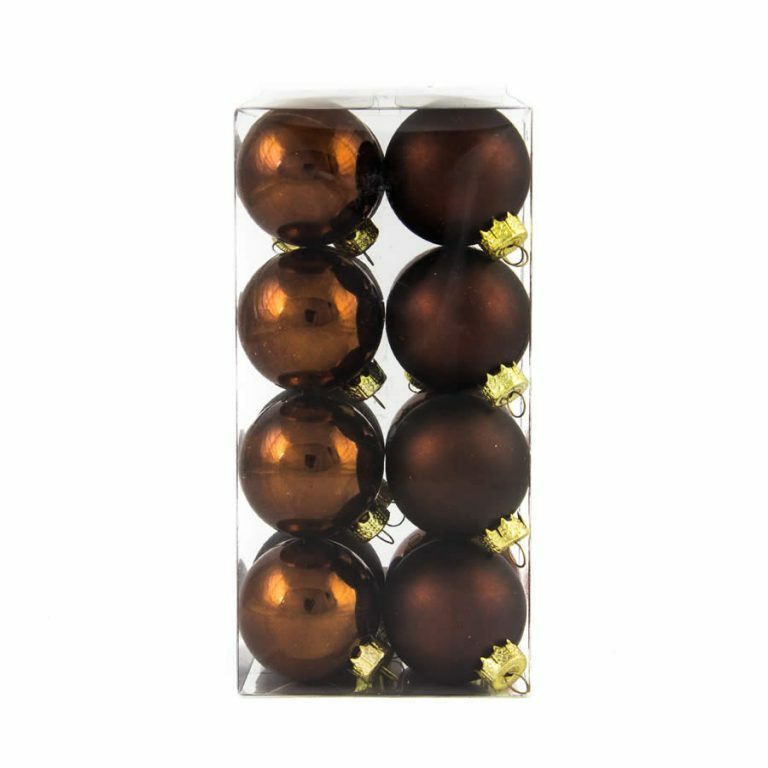 These are even stunning when piled high on a platter or basket in the middle of your dining room table! If you want to go all-out for the holidays, tuck a few pine sprigs in and around the Christmas Decorations on the platter for an effortless centrepiece.